We have spa days for everyone. Come and switch off from everyday life, and enjoy the unique surroundings of The Lime Tree Spa. Spending time with us will leave you feeling relaxed, rejuvenated and restored in mind, body and spirit. We have some great treatments for mums to be. 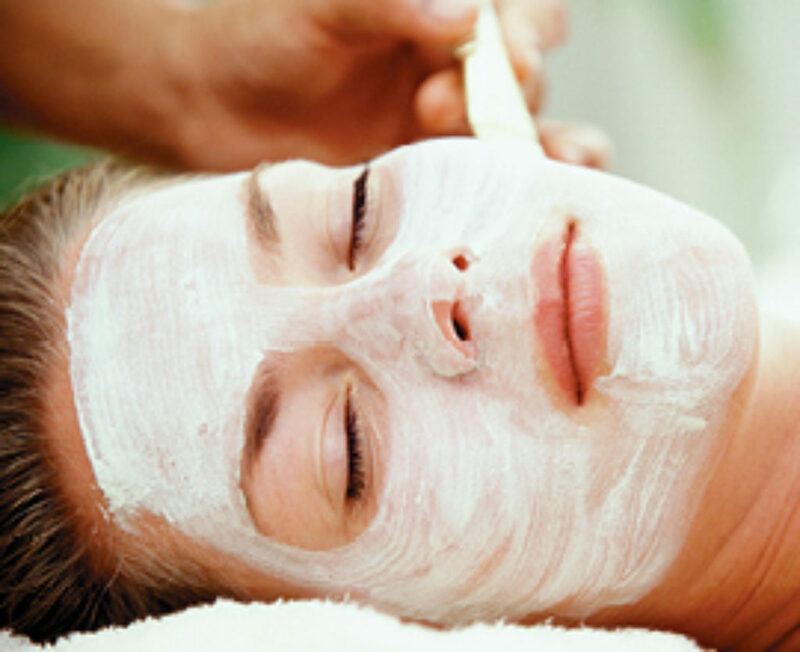 For the ultimate in facials, visit Lime Tree Spa for Caudalie Facial. Relax and indulge with one of our exclusive massages. 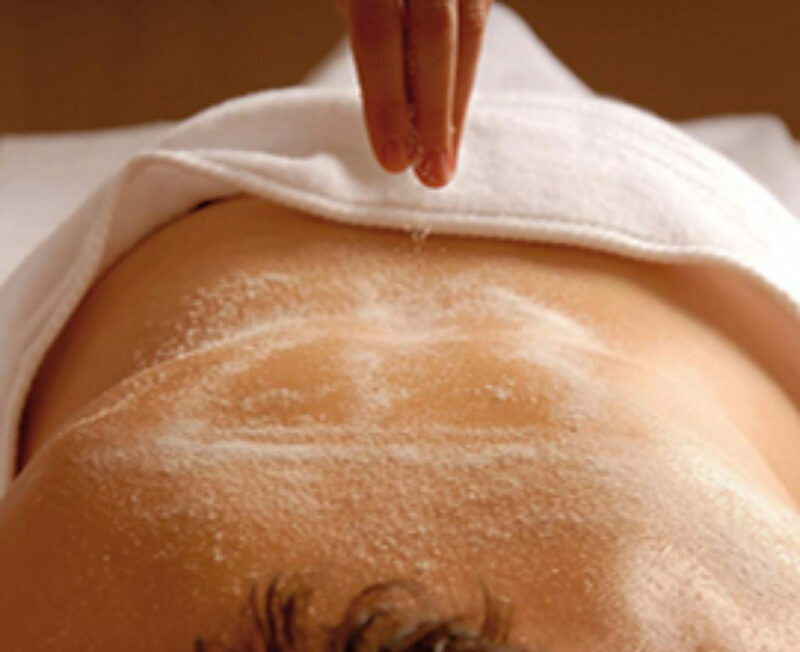 Detox and purify your body with a body scrub or wrap. Get your hands looking young again at Lime Tree Spa. Revitalise your feet with one of our excellent pedicures. 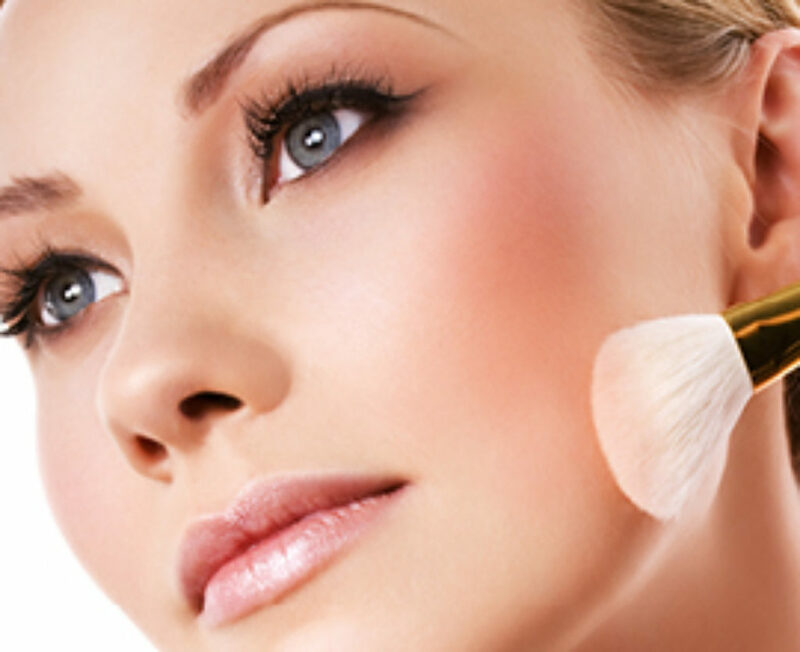 Have make overs or your Bridal make up at Lime Tree Spa. For all your waxing needs, join us at Lime Tree Spa. 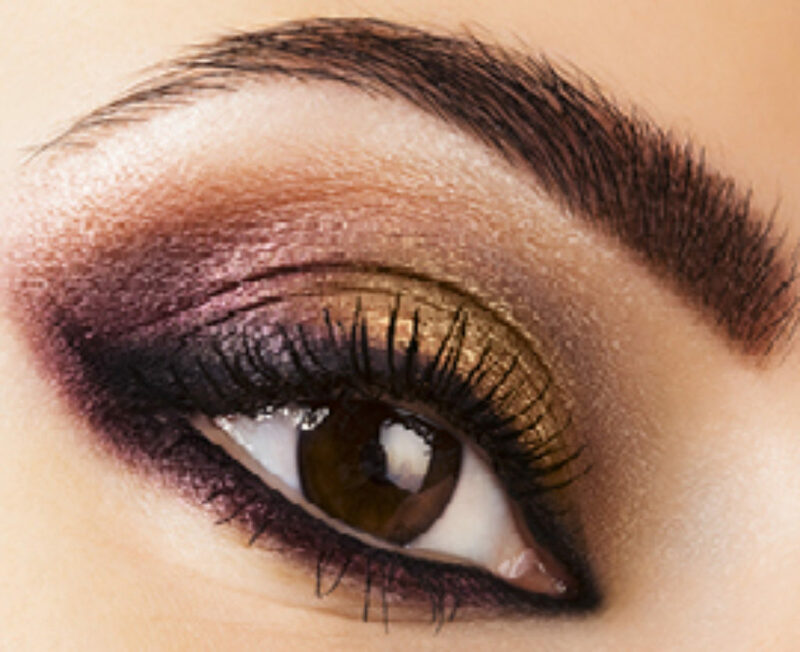 Bring out the beauty in your eyes with Lime Tree Spa.